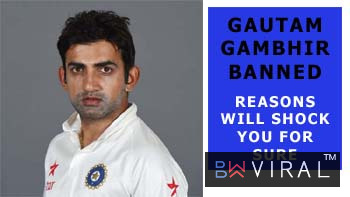 Bollywood Viral | Ravi Ashwin Finally Speaks On Rumors Of Ricky Ponting Playing In 2003 World Cup With Spring Bat. Ravi Ashwin Finally Speaks On Rumors Of Ricky Ponting Playing In 2003 World Cup With Spring Bat. 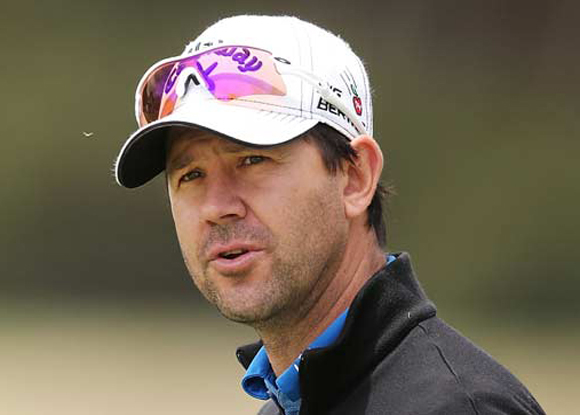 We all know Ricky Ponting, the former Australian cricket captain, who happens to be a brilliant one too. His extraordinary tactics made him one of the most successful leaders of his time. Ricky Ponting was the part of the World Cup winning team of 1999,2003 and 2007. He had a brilliant run back then. He was the lead run scorer even with 415 runs in ten innings. But, back then there was an infamous rumor that every 90s kid heard of. There was this story that was going around that Ricky Ponting used a spring bat during the world Cup of 2003, which is why he scored big. Recently, a twitter user posted about this incident by giving hastag to 90s Kids Rumors phrase. Check here the tweet that was posted. For this tweet, Ravichandran Ashwin had the most hilarious reply.Here it is. Ravichandran Ashwin, Indian spinner is known for his funny and sarcastic tweets in the social media platforms. Though he is now sidelined and has no expectations to be back for this world cup too.